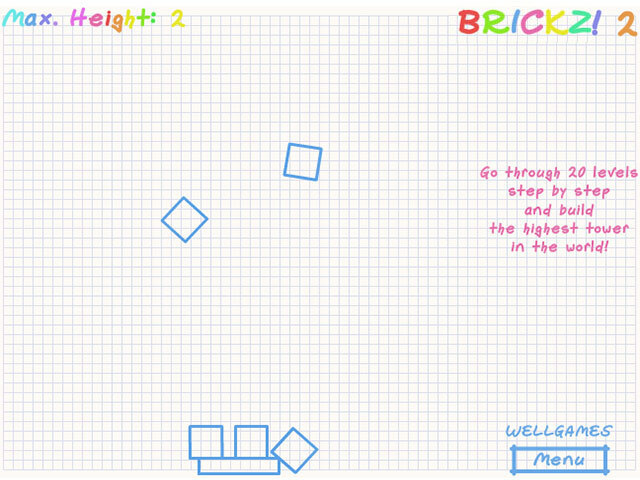 Build the highest tower in the world without losing any bricks in this square adventure.Build the world's highest block tower.Start with the basics in architecture and balance a foundation of cubes. 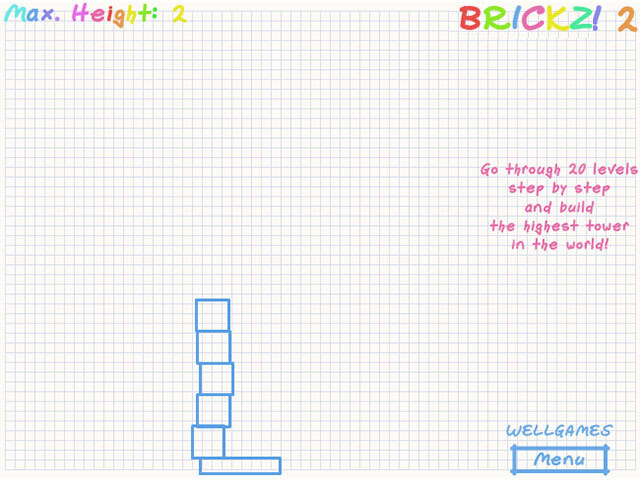 Using shape physics and relativity – see if you can arrange the bricks in specific formations. 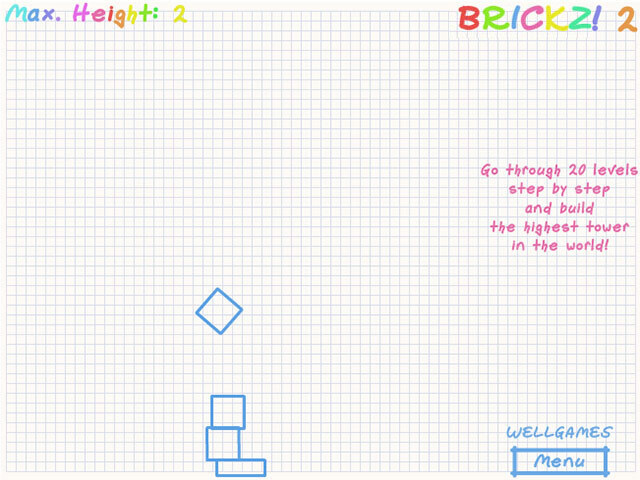 Raise your status in 20 square-shaped levels and aim for the Hall of Fame. 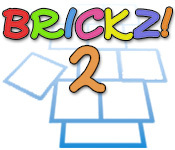 Can you build the highest tower in the world without losing any bricks in Brickz! 2?